In war and in peace, the 20th century was the Roosevelt century. From Theodore Roosevelt’s Square Deal and battles with the plutocrats of the Gilded Age, to Franklin D. Roosevelt’s New Deal and wartime leadership, to Eleanor Roosevelt’s pivotal work on the Universal Declaration of Human Rights and vital role in the Civil Rights movement, their crusades dramatically reshaped the political and moral landscape of our nation. Illuminates the intertwining lives of these leaders who became America’s most powerful advocates for social and economic justice. Explores how Theodore’s example of dynamic leadership would inspire the careers of his distant cousin Franklin and his niece Eleanor. A gripping narrative of three of America’s greatest leaders. Photos. “In this eloquent book, noted political scientist and biographer Burns demonstrates the masterly use of political psychology to understand both the power of leaders and the dynamic between leaders and followers,” writes Louisiana State University Prof. William D. Pederson in a review for Library Journal. 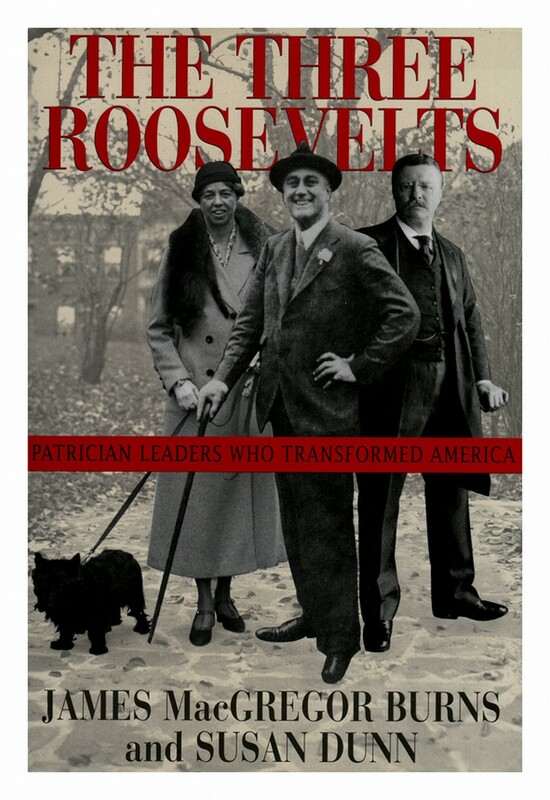 “Co-written with Dunn, this comparative case study of the Roosevelt political triumvirate applies Burns’s leadership theory to Theodore and Franklin; an extension of his theory is also applied to Eleanor, the unelected member of the trio who was a national and world leader nonetheless. This report is written in response to numerous requests for war casualty statistics and lists of war dead. It provides tables, compiled by sources at the Department of Defense (DOD), indicating the number of casualties among American military personnel serving in principal wars and combat actions. Wars covered include the Revolutionary War, the War of 1812, the Mexican War, the Civil War, the Spanish-American War, World War I, World War II, the Korean War, the Vietnam Conflict, and the Persian Gulf War. Military operations covered include the Iranian Hostage Rescue Mission, Lebanon Peacekeeping, Urgent Fury in Grenada, Just Cause in Panama, Desert Shield and Desert Storm, Restore Hope in Somalia, Uphold Democracy in Haiti, and the ongoing Operation Enduring Freedom (OEF) and Operation Iraqi Freedom (OIF). For the more recent conflicts, starting with the Korean War, more detailed information on types of casualties, and, when available, demographics have been included. This report also cites sources of published lists of military personnel killed in principal wars and combat actions. Tables.